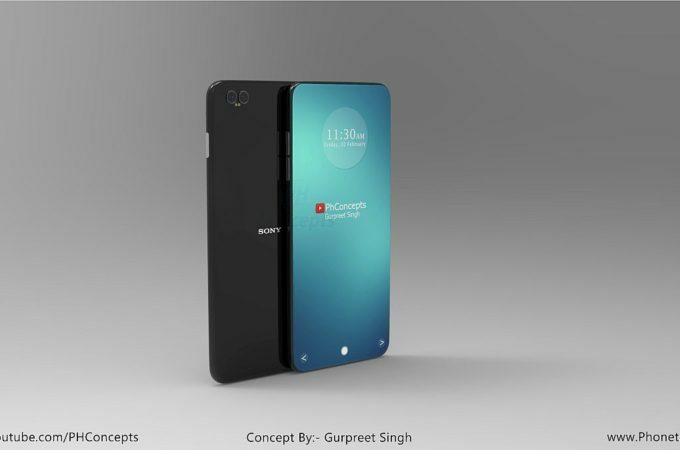 It’s been a while since I’ve seen a Sony Xperia concept phone, so we’re excited to show you one. 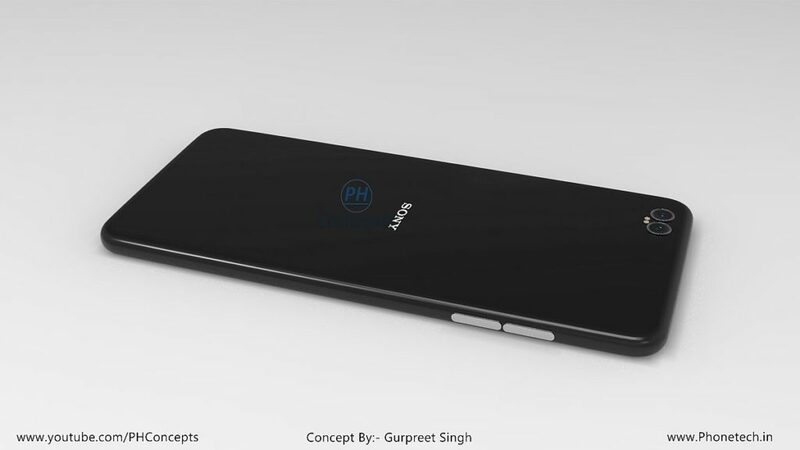 This time PHConcepts took the reins and created a bezel less phone and curved design for the Xperia lineup. The result is the Xperia X1. There’s glass at the back and glass at the front, plus a metal frame in between. I’m not very sure if the Power button really has to be a different color compared to the device’s black hue. The dual back camera loots a tad gimmicky and I feel Sony would want more elegance here. Not very sure about the placement of the very small flashes between the cameras. I think that the facade of the Xperia X1 is more convincing than the back side. 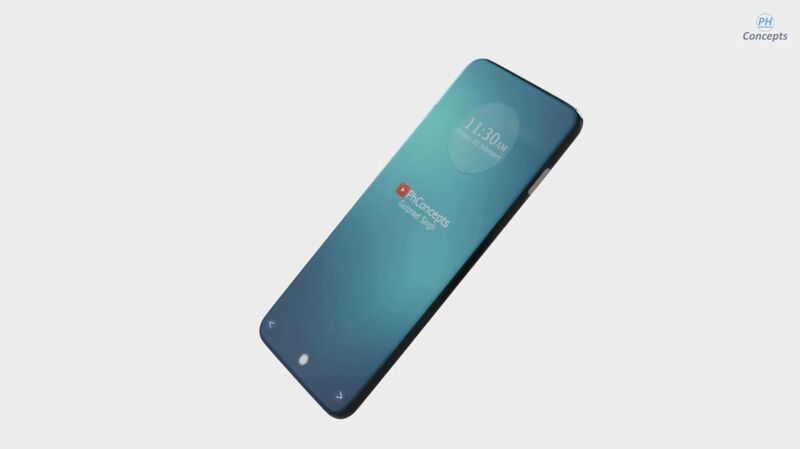 Since there’s fingerprint scanner at the back or at the side, I guess it’s probably embedded within the screen, in the lower side. 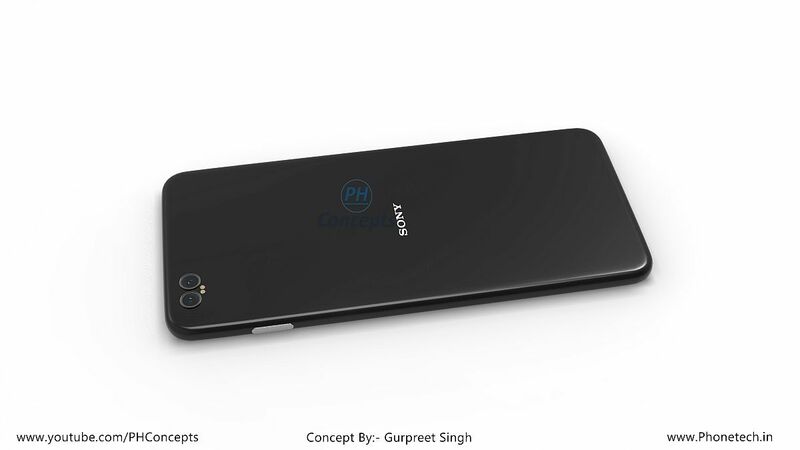 Looks more like a Xiaomi to me… but who knows how Sony will swing. At least they may ditch the antiquated Omnibalance approach.